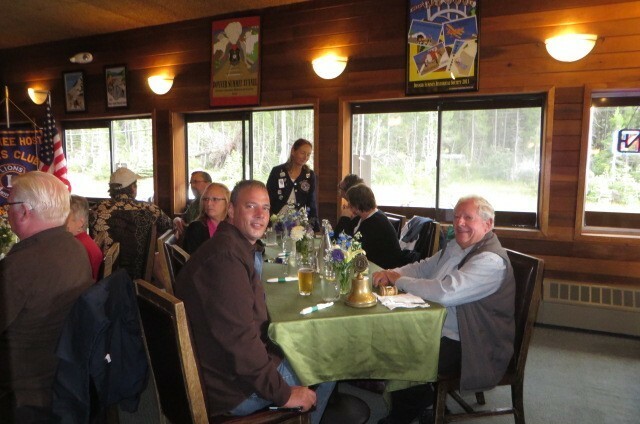 Join the Truckee Host Lions Club and support the Truckee community. 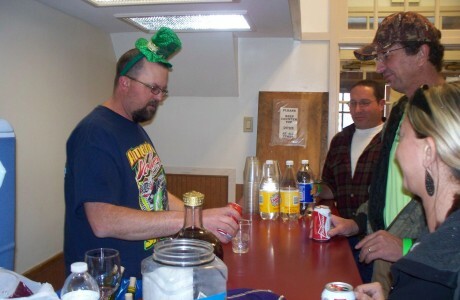 Check out our event calendar to keep up with what we are up to! Donate your unused eye glasses or make a monetary online donation. Becoming a Lions club member gives you the opportunity to volunteer locally, or internationally. Make new friends and professional connections. Lead projects that make your community a better place to live. Have fun doing it! 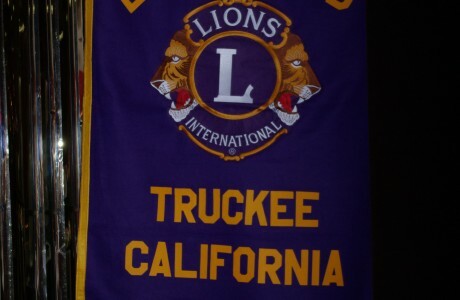 Becoming a Lions club member will give you the opportunity to be a part of the Truckee community and support those in need. 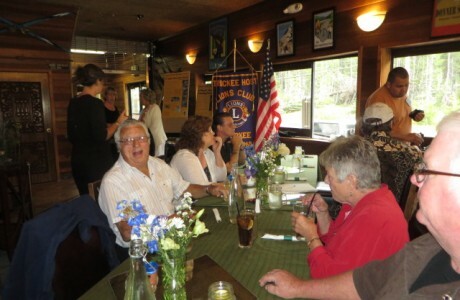 Joining the Lions club here in Truckee will give you the opportunity to make new friends, have fun volunteering in our Truckee community, and help others who live in our community. 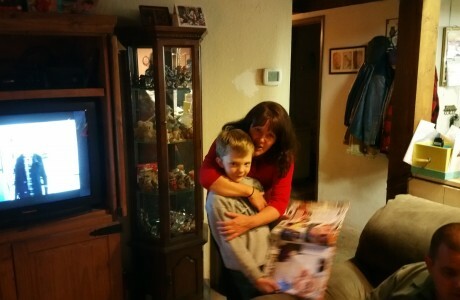 Help us help the Truckee community by making a donation today.